Amidst its slew of DC superhero shows, collectively known as the Arrowverse, The CW has started to branch out. 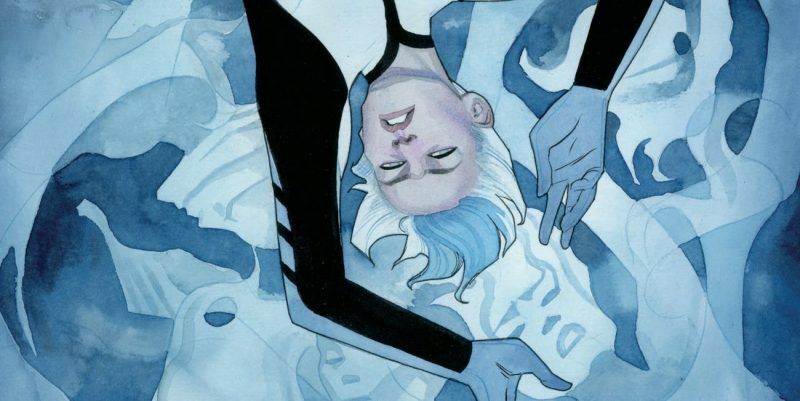 According to Deadline, the network is currently working on a drama series based on the Valiant graphic novel Dr. Mirage. It will be the first Valiant title to get a TV adaptation. The graphic novel follows a female paranormal investigator who can communicate with the souls of those who have died — except her former lover, the one she’s actively trying to reach out to. Dr. Mirage was first created by author Bob Layton and illustrator Bernard Change and first introduced in 1993 with an 18-issue run that concluded in 1995. Layton later revealed he created the character since so few comics at the time were appealing to female readers. Reign co-creator Laurie McCarthy will serve as writer and executive producer. The project was previously announced by The CW as part of its 2016-17 TV season, with a script from Annabelle writer Gary Dauberman. It appears that McCarthy will be re-writing Dauberman’s original draft. Along with the historical romance Reign, which ran for four seasons on The CW, McCarthy was one of the executive producers on the CBS supernatural drama The Ghost Whisperer.